We love to celebrate Easter with books! We prepare for Lent with Amon’s Adventure – reading a chapter each day in the weeks leading up to Easter. But we also read some fun bunny-themed books. Most are cute and simple and a some are even hilarious. 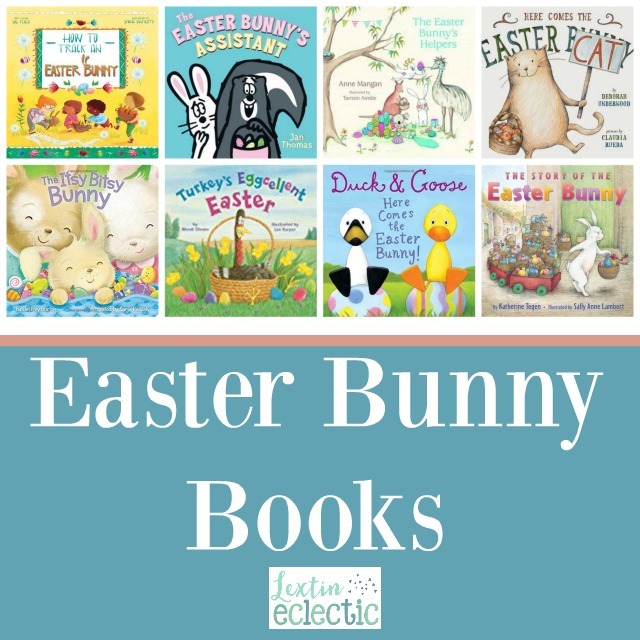 Here is a list of bunny books that we love at our house! For more reading lists and homeschool inspiration, check out these posts!